You may not like using a Linux distro as your main operating system but in this case it is still handy to keep a CD lying around for a situation where your windows computer is not booting correctly or not booting at all. Now the first thing i want to talk about is checking if your windows partition is infected with a virus. To do this. Fire up your Flash Drive and follow this steps. 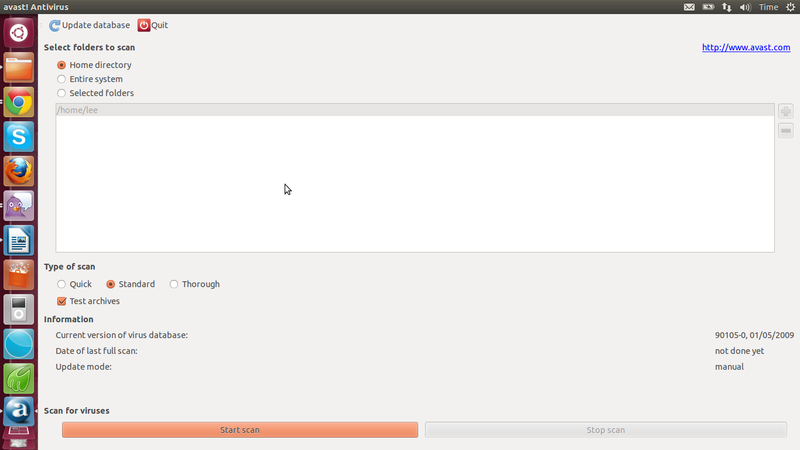 First go to this Link and get the Avast Anti Virus package. 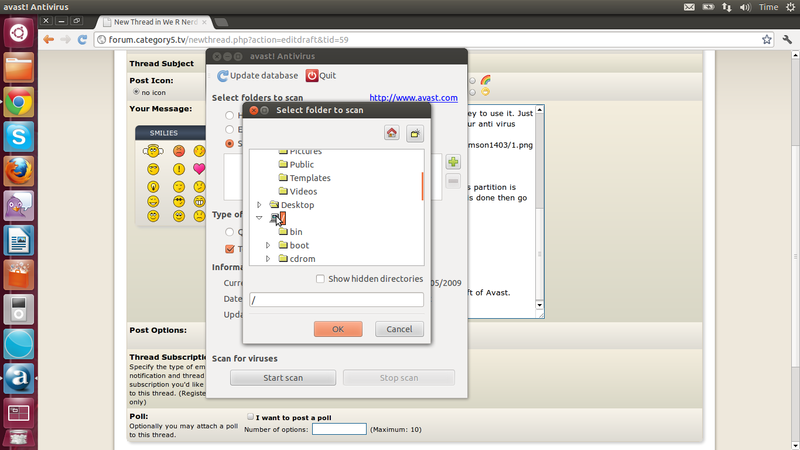 Use a Debian based distro like Ubuntu for this since they are easier to get going. Choose the Deb package and download it. 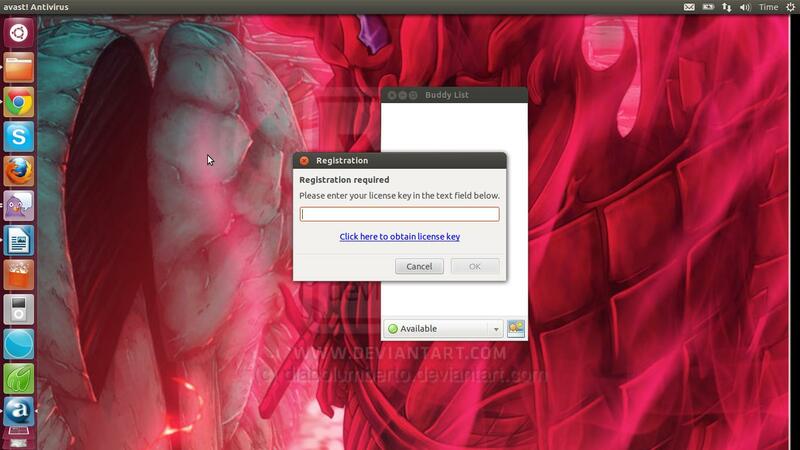 To use Avast you will need to register to get a license key to use it. Just sign up and they should send you the key to activate your anti virus software through email. Once you have done that. Open up your file manager and make sure your windows partition is mounted and that you can go through it okay once that is done then go back to Avast and follow the steps. First thing you will want to do is update it. 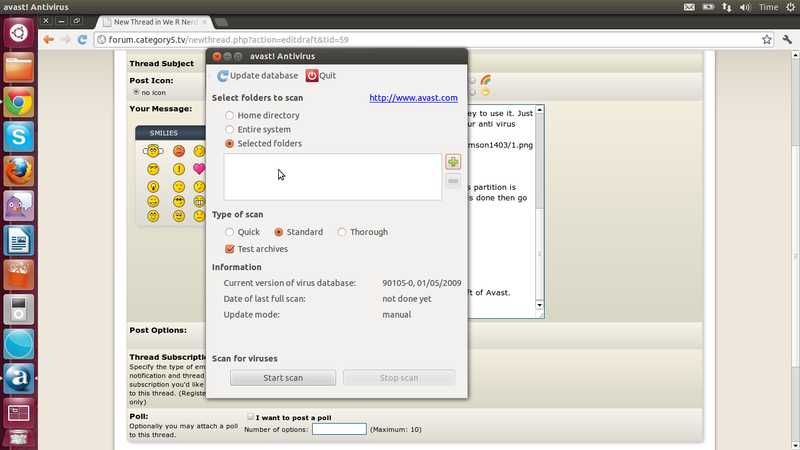 To do this click the update database option at the top left of Avast. Your windows partition should be there. Make sure its mounted.